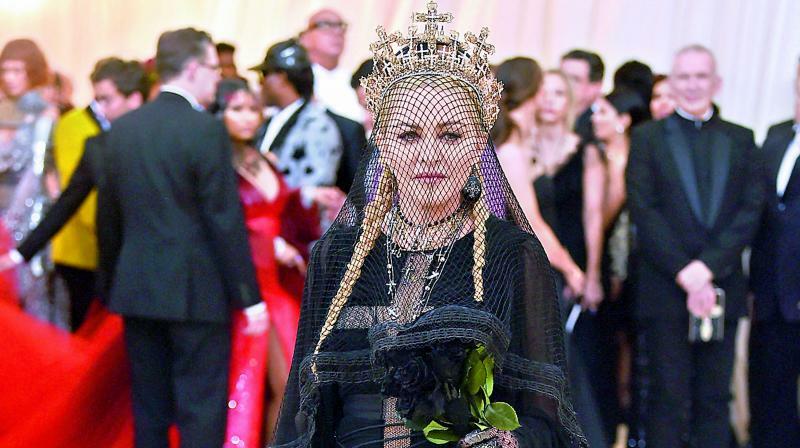 The Like A Prayer singer announced her forthcoming album, Madame X, in a cinematic teaser video, reports RollingStone.com. Madonna hasn’t released a new album since 2015’s Rebel Heart, but looks like the wait is going to end soon. The Like A Prayer singer announced her forthcoming album, Madame X, in a cinematic teaser video, reports RollingStone.com. In the 90-second video that features snippets of new music, the singer dons numerous costumes and identities while she explains the concept behind her next album. “I decided to call my record Madame X,” Madonna says in voiceover, adding, “Madame X is a secret agent. Traveling around the world. Changing identities. Fighting for freedom. Bringing light to dark places. She is a dancer. A professor. A head of state. A housekeeper. An equestrian. A prisoner. A student. A mother. A child. A teacher. A nun. A singer. A saint. A whore. The spy in the house of love. I’m Madame X.” Madonna did not share any other details about the album.